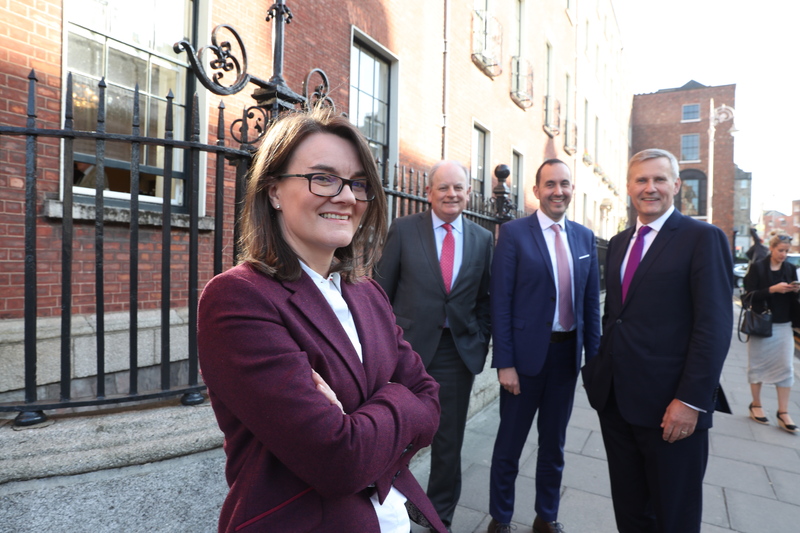 Business In The Community Ireland are proud to be supporting the Green Awards 2019. 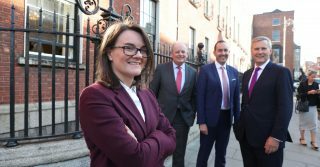 The Green Awards, recognise the extraordinary contribution & commitment that companies now make towards growing a greener future in Irish businesses today. Extended Deadline: Business in the Community members can avail of a special extension to the advertised deadline. 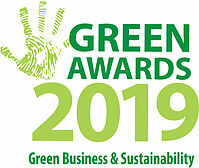 Free Consultation: A member of the Green Awards entries team can assist you with your submission and guide you using their knowledge of the judge’s process & past winners. 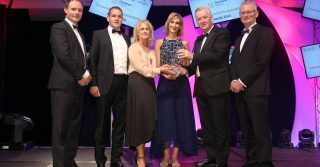 This event offers an exceptional opportunity to showcase your business at its best on a large stage, and to receive national press coverage through the Green Awards media partner the Irish Times online. It also offers an unmissable opportunity to celebrate and network with the sector’s most distinguished figures. The awards are free to enter and are overseen by 2 independent judging coordinators backed up with a judging panel made up of both international and domestic experts. 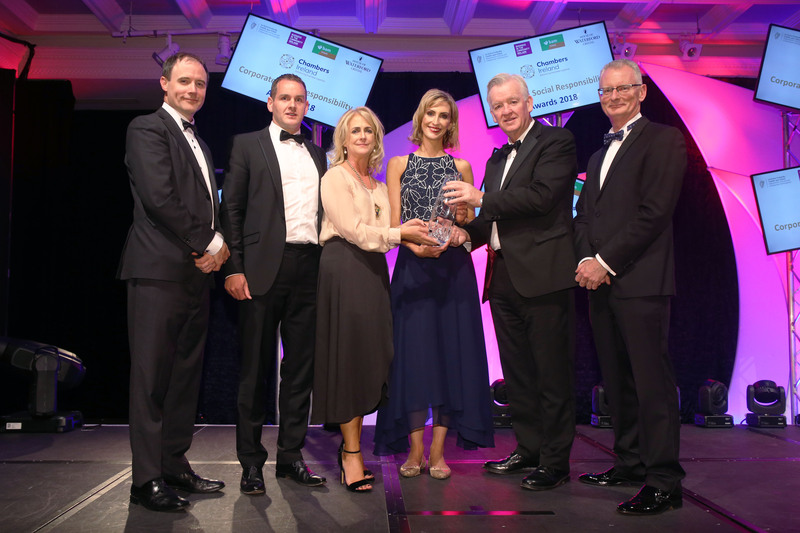 If you any questions about the awards contact Ryan at the Green Awards Team on 01 485 3782 or via email at ryan@greenawards.ie.